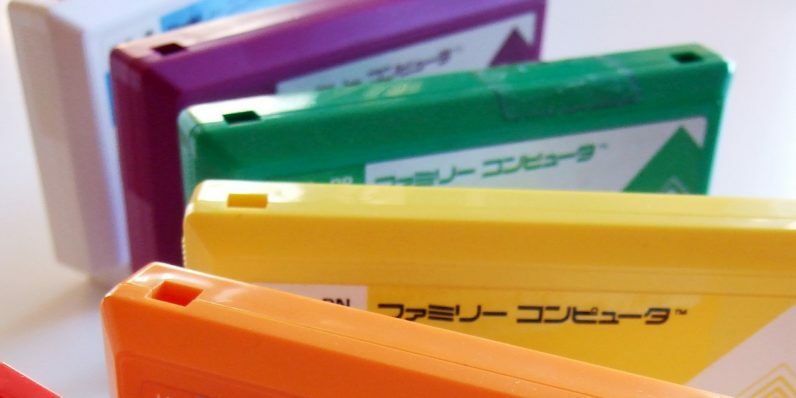 In case you tend to miss miniscule details about your childhood paraphernalia: lots of Famicom cartridges had small holes on them which serve no apparent purpose. They look almost as though something was meant to snap into them, but there was nothing that would actually do that. Fans have (apparently) wondered at the purpose of these holes for years. AF: I believe there are holes on the top of [Famicom] cartridges. Do you know what kind of meaning they had? Nintendo: Yes, to be honest, they were just part of the design. That’s not exactly an answer — I mean, you design things for a reason. So I think the next question would be, “Why did you design it like that?” Sadly, I was not there to press the issue. That part of the mystery shall remain unanswered for another 20 years.